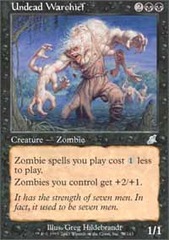 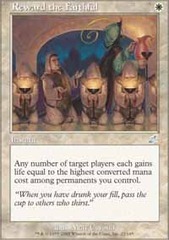 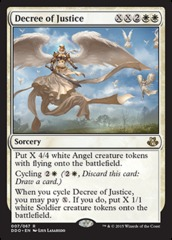 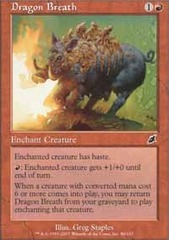 Card Text: Put X 4/4 white Angel creature tokens with flying into play. 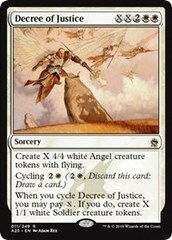 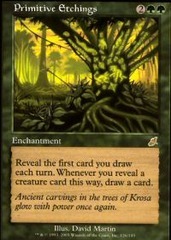 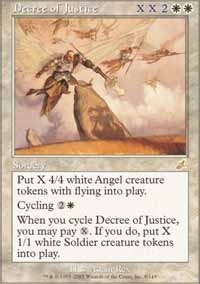 Cycling 2W When you cycle Decree of Justice, you may pay X. 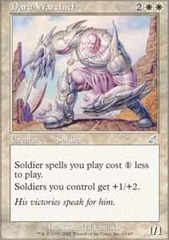 If you do, put X 1/1 white Soldier creature tokens into play.